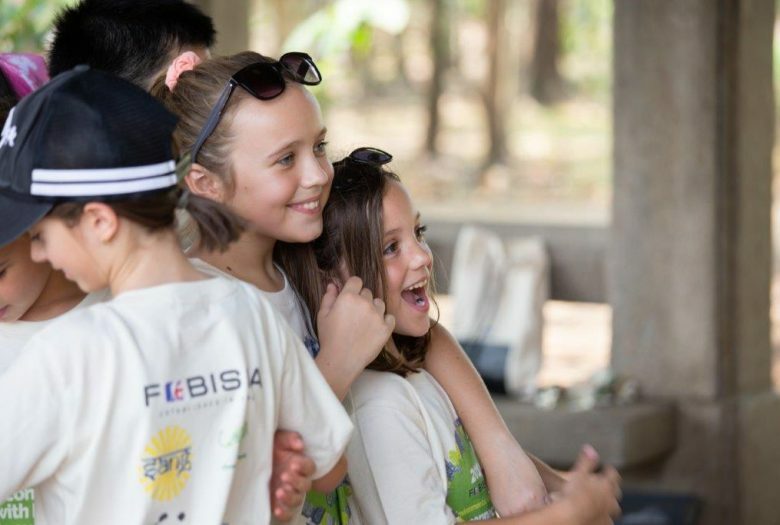 This March, Bangkok Prep welcomed delegates from three fellow FOBISIA member schools to participate in the annual FOBISIA Environmental Conference, with the aim of addressing an ever more pressing question; how can we connect more with nature whilst living in a modern metropolis? 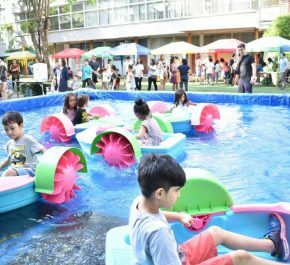 Thank you to everyone that came along to the Annual Bangkok Prep Spring Fair on Sunday 31st March – it was a pleasure having you all!! We had music, food, entertainment and fun for the family. 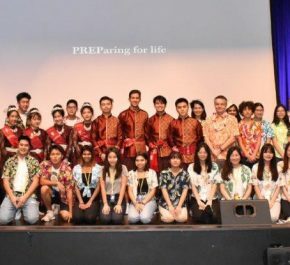 Special thanks also to the FOBP for organising the Prize Draw and congratulations to all the lucky winners!! 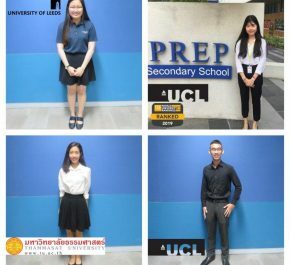 Huge congratulations to Sally who, after a rigorous application process, has received an offer from UCL to study Architecture. This university is ranked the Number 1 place to study Architecture in the world (QS World University Ranking 2019). 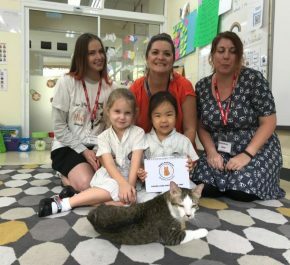 Well done Sally! 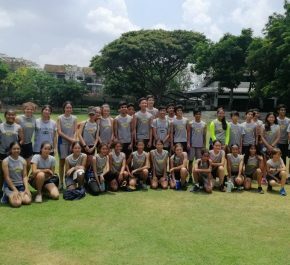 Last week Bangkok Prep took part in the BISAC Athletics Championship Varsity, U15 and U13 at ISB. 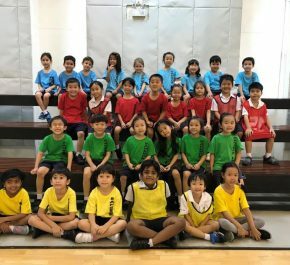 The event was a great success and the students represented themselves with pride, dedication and a willingness to perform to the best of their abilities. 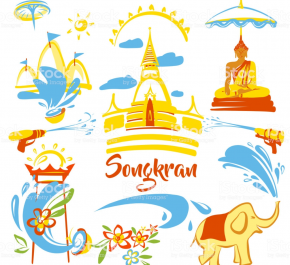 I am sure that you are looking forward to the Songkran Holiday and I hope you find some time to rest and relax with your family. 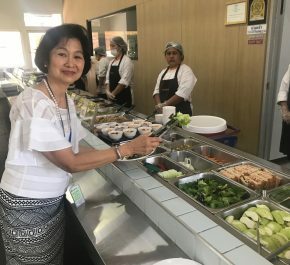 On the 127th year anniversary of the Ministry of Education, which fell on the 1st of April 2019, the Ministry honoured those who have made a great contribution to the development of MOE. 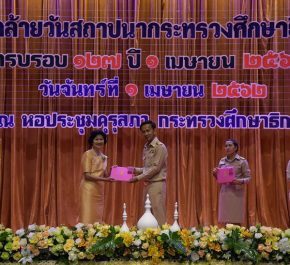 This honours list included Khun Patrada Yomnak, our School License Holder. She received a certificate and a pin of appreciation from the Permanent Secretary of Education on that day. 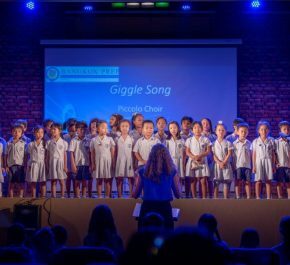 As we move towards the end of another successful term of our Bangkok Prep Playgroup, we wanted to thank you again for all your support. It has been great meeting many of you and spending time doing exciting activities with your little ones. 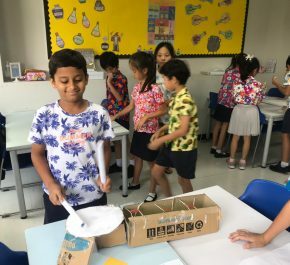 This term we have 'Walked through the Jungle' and explored 'Under the Sea', with the children making some fantastic pictures and artwork. 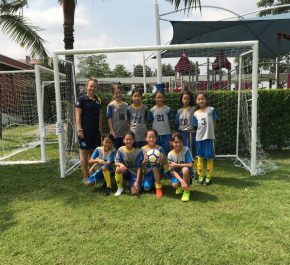 On the weekend of the 30-31st March 2019, Bangkok Prep participated in the Moose Games Gymnastics Competition 2019 at Thai Canadian Community Sports Centre. 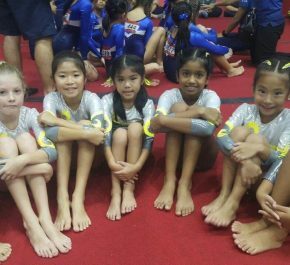 Gymnasts from 15 clubs across the country came to participate in the competition and 10 schools from overseas in total were represented, which was absolutely fantastic. 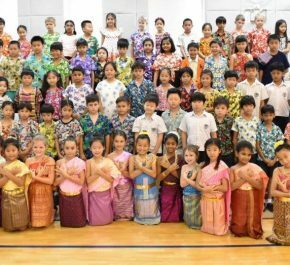 Being a part of an international school like Bangkok Prep offers opportunities to learn about different cultures, traditions and religions. 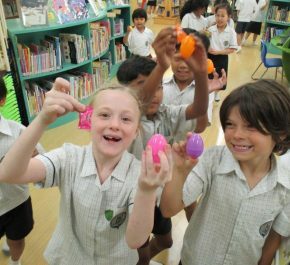 We are so fortunate to have the freedom to celebrate and appreciate our friends’ beliefs and cultures. We heard the Jewish story about Passover and Moses leading the Israelites out of slavery in Egypt. 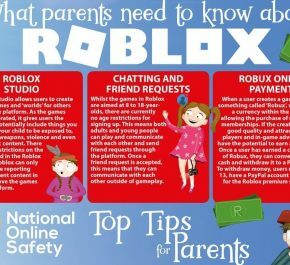 As part of our ongoing commitment to E-Safety, we are encouraging parents to talk to their children about online safety. 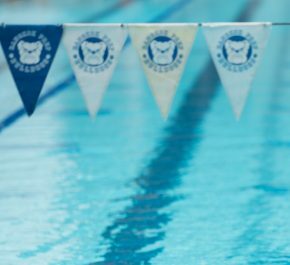 We have had much excitement and achievement in the swimming pool with our youngest swimmers this week. The students in Reception have been working hard on their confidence and skill when swimming in the main pool, persevering with the challenges of learning how to breathe in the water as well as developing their freestyle stroke. 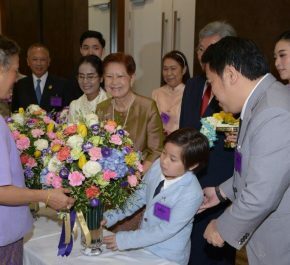 Bae in Year 2 was lucky enough to celebrate Princess Sirindhorn’s birthday on Tuesday 2nd April and even got to present the Princess with a beautiful bouquet of flowers for the occasion. 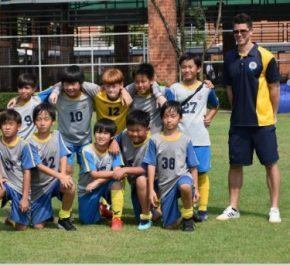 After winning 1, drawing 1 and losing 1 of the first round of league matches, our under 11 boys put in a much stronger showing in the second round of fixtures to finish in second place. Milil is in Year 1 and at just 6 1/2 years old is the youngest badminton player I have come across in all my years teaching. Milil was extremely excited to share with me and her class her badminton success from last week and I feel very proud of her efforts within the sport thus far in her career. Dr Henrik Hesse, an Assistant Professor of Aero Engineering from the University of Glasgow, visited the Sixth Form Centre on Wednesday. 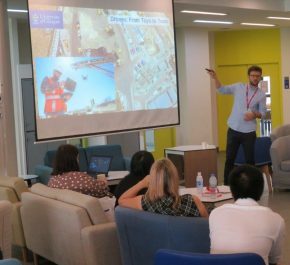 Dr. Hesse gave a fascinating talk over his career, and introduced students to different types of Engineering - giving students the information needed to be able to make an informed decision about the direction of their future studies. Saturday 30th March 2019 TISAC Tournament.